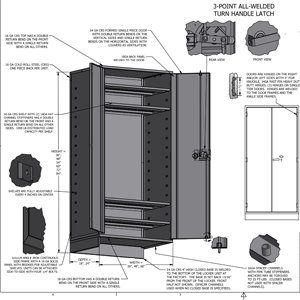 Built in the USA with time-proven features and materials, our industrial storage products provide unmatched performance for your heavy duty storage needs. 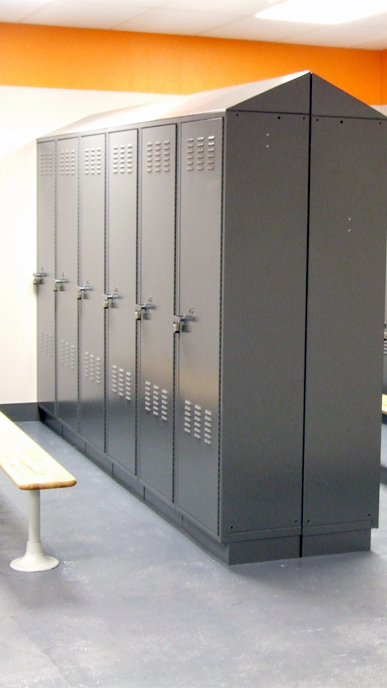 DeBourgh pioneered the Angle Iron Framed locker, invented the 3-point, 3-sided turn-handle latch, and is an industry leader in all-welded locker design. 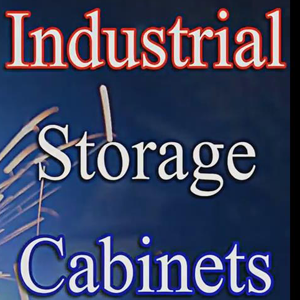 Our industrial storage cabinet line combines the best features of practices learned from over a century of delivering what we promise - products that are built to last! 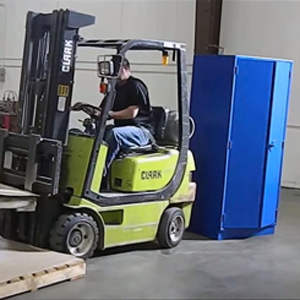 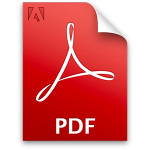 Today, more and more companies are investing in lean technologies to eliminate waste and increase efficiencies. 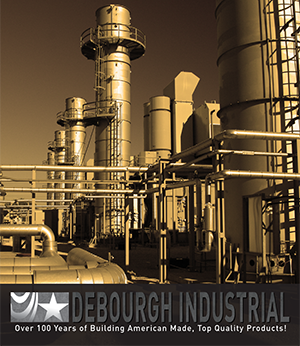 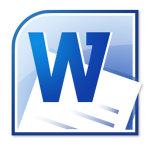 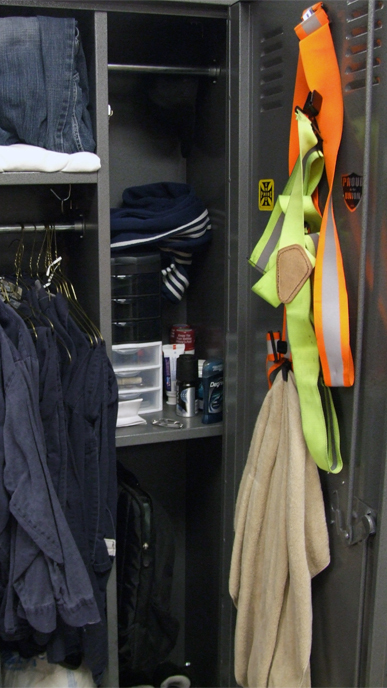 DeBourgh’s storage systems can help transform your organization into a clean, lean, efficient work place. 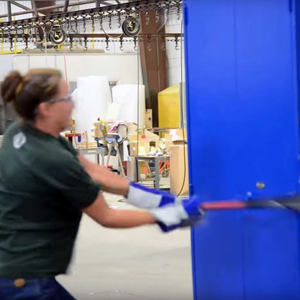 Our products are built in the USA and made from 100% US steel. 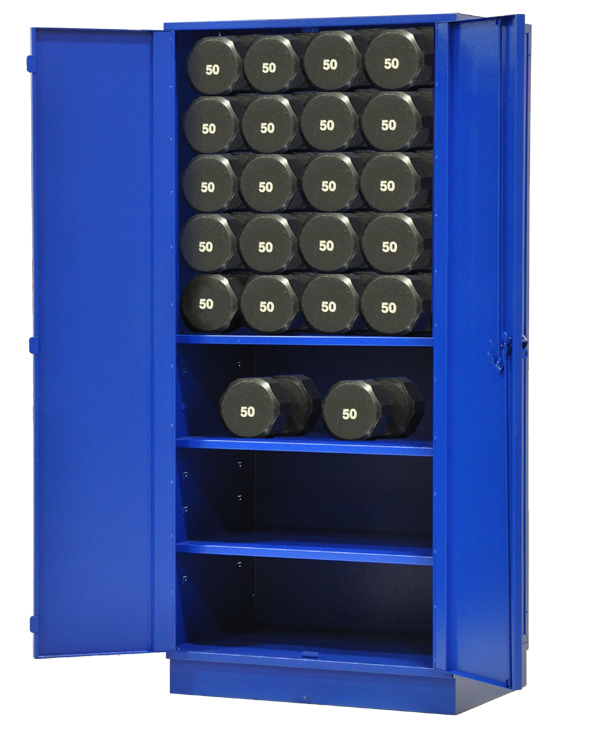 Experience the strength, durability, and quality of an American made storage system from DeBourgh Industrial. 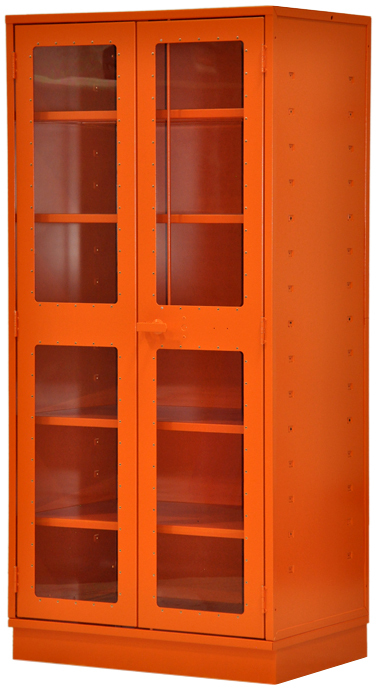 Heights: 36", 48", 54", 60", 72", 84"
To view the complete line of DeBourgh's heavy duty industrial storage cabinets please click the link to the product brochure above.